It's only 870 characters. We strongly recommend writing at least 1.000 characters. Use content that makes your app unique (features description, characteristics, how to use your app, ...). Your description needs to convince people to download your app. Also, be sure to add important and relevant keywords in your description to improve your iTunes app page and optimize your SEO. Your app's last version was released on March 14, 2015. It is important to regularly update your app. Best practices recommend to update your app every 4 to 6 weeks. This means fixing reported bugs, improving existing features, launching new features etc. Keep an eye on users' feedback. The next great features may already be asked by many users. 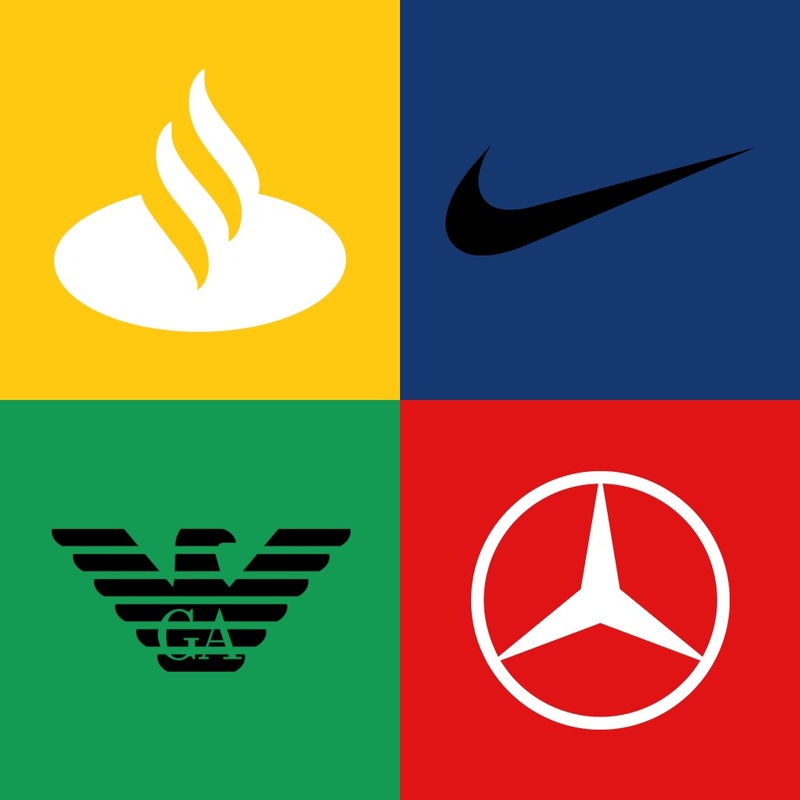 Guess the logos of different brands (companies, products, etc.). 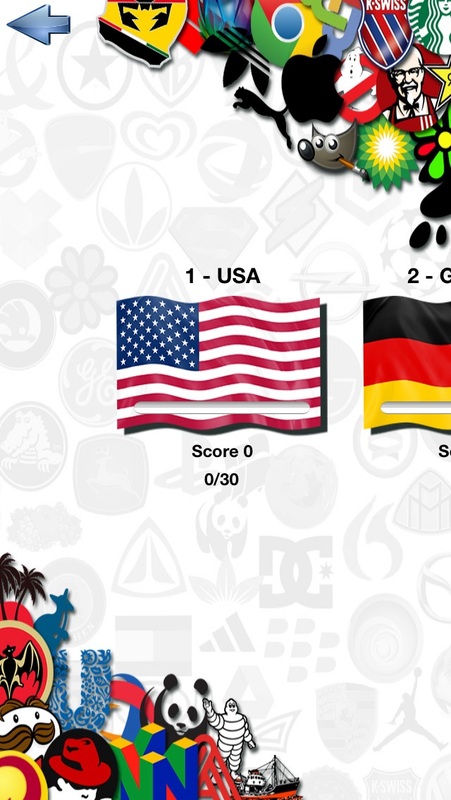 Divided in 27 levels you will find 800 country-specific logos. 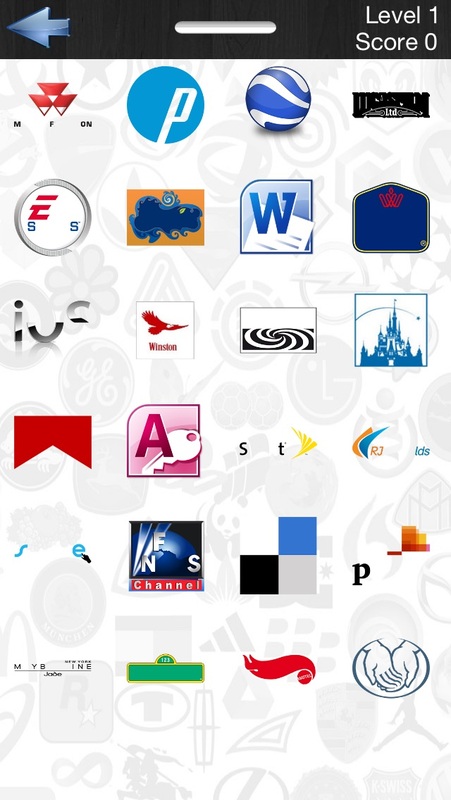 When guessing the right answer straight away you will receive 100 points for each logo. For each failed attempt however you will lose 5 points. By making minor typing errors, 2 points are subtracted. 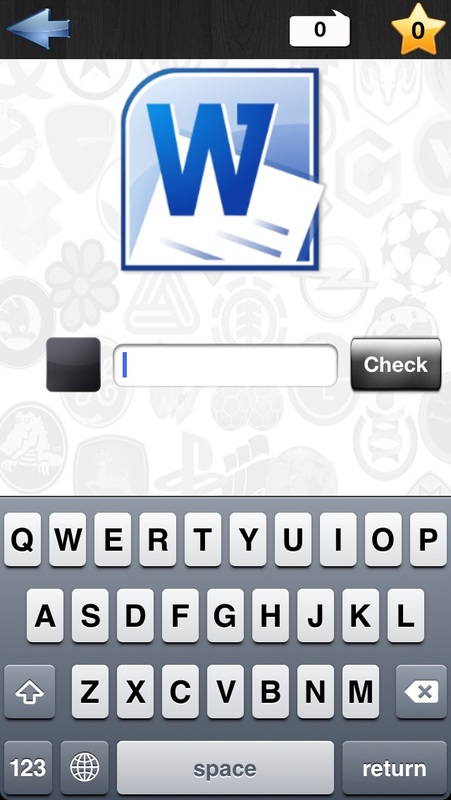 2 hints can be used for each logo. Hint No. 1 costs 7 points, hint No. 2 cost 10 points. 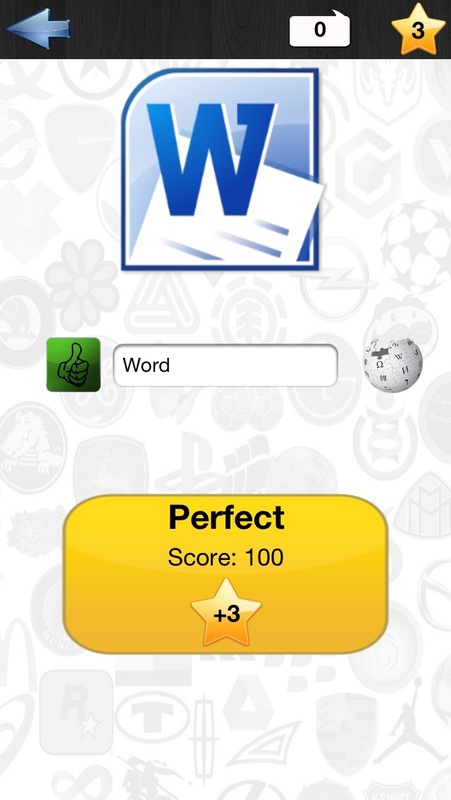 You have to buy hints with stars which you can get if you solve a brand good (+1 Star) or perfect (+3 Stars). We have integrated a ranking list and plenty of performances to complete in the Apple Game Center. In the ranking list section you can check your currently worldwide ranking position! We are currently working on more levels.